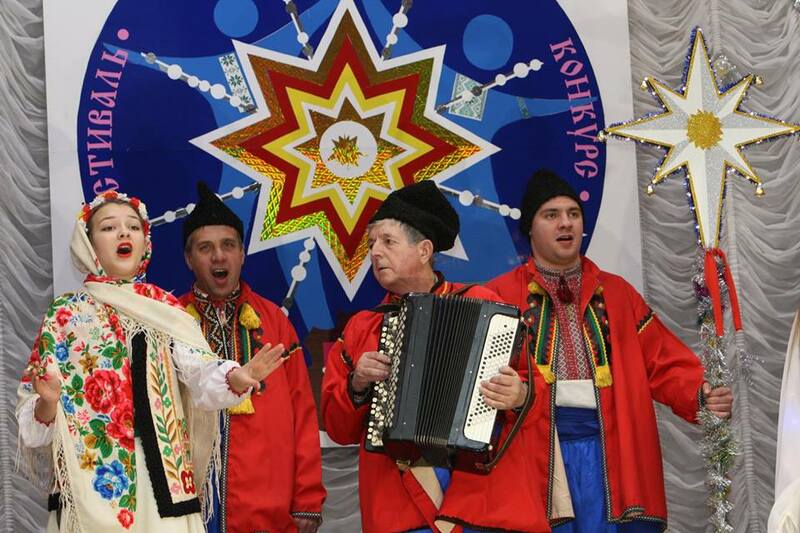 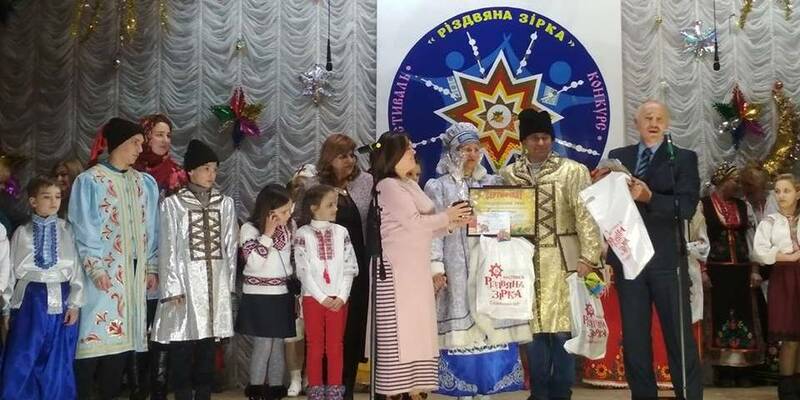 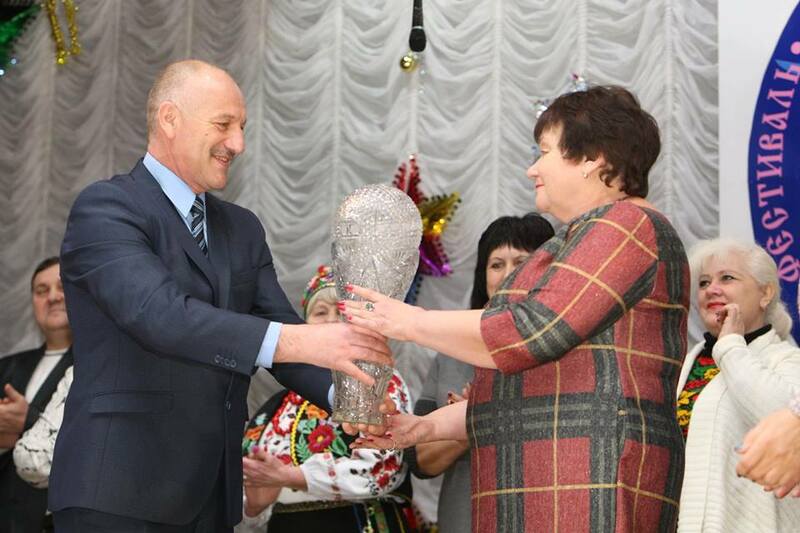 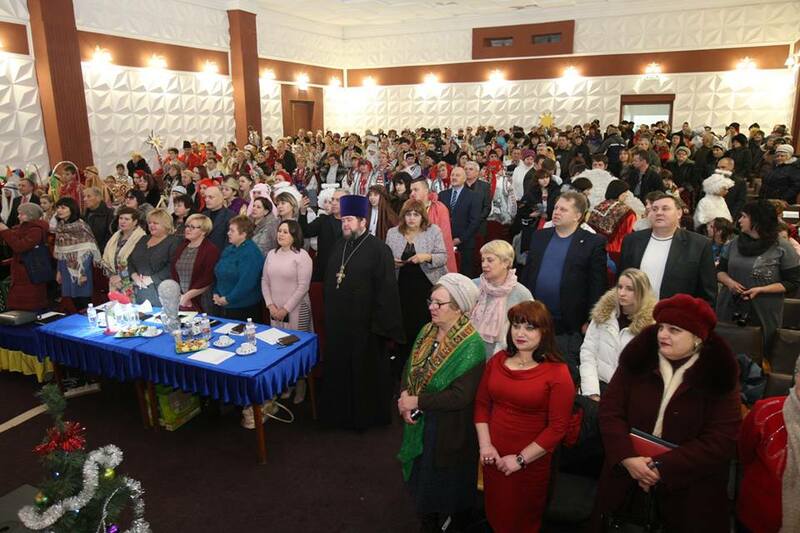 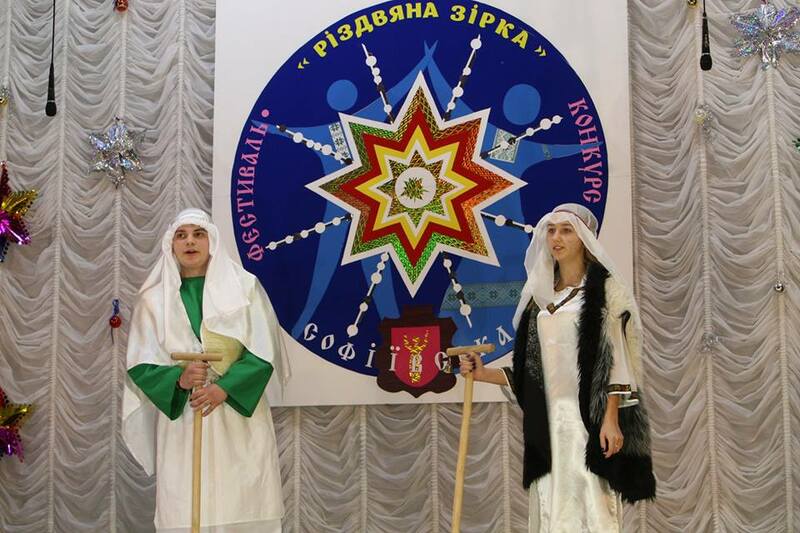 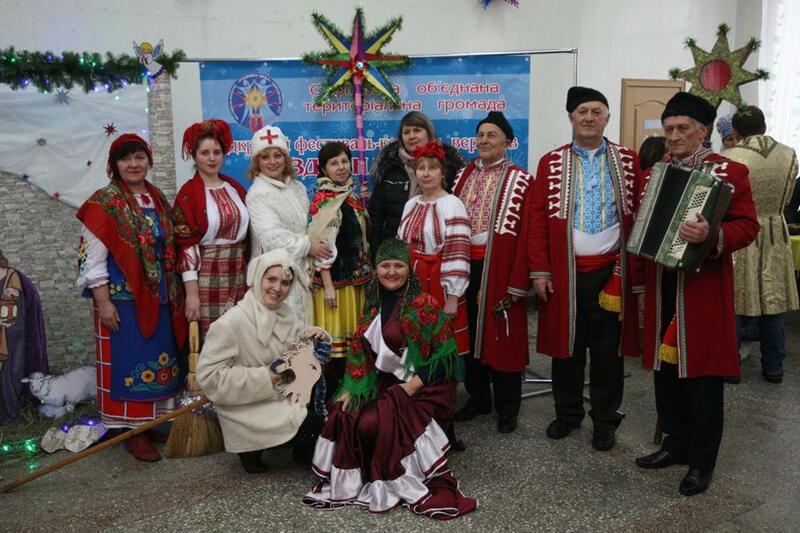 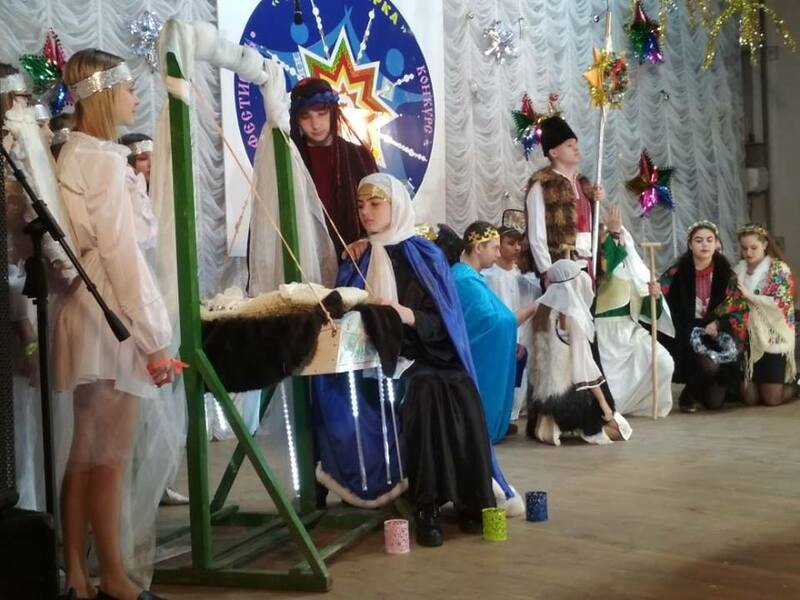 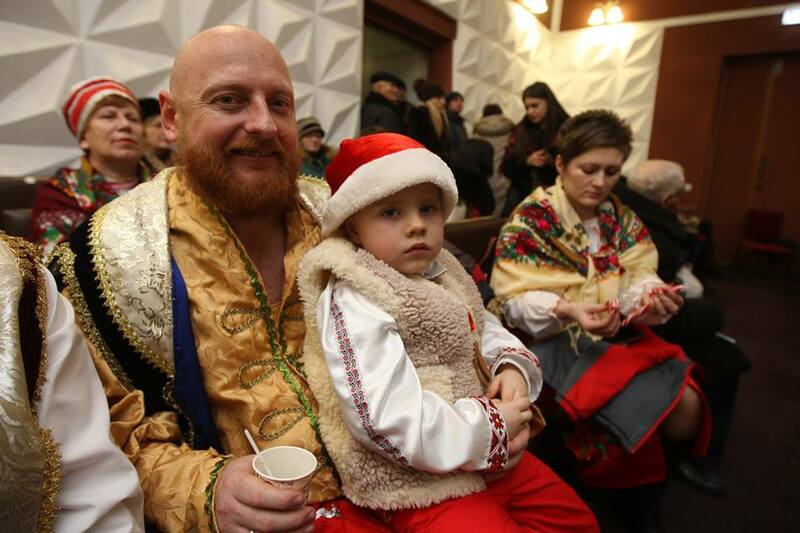 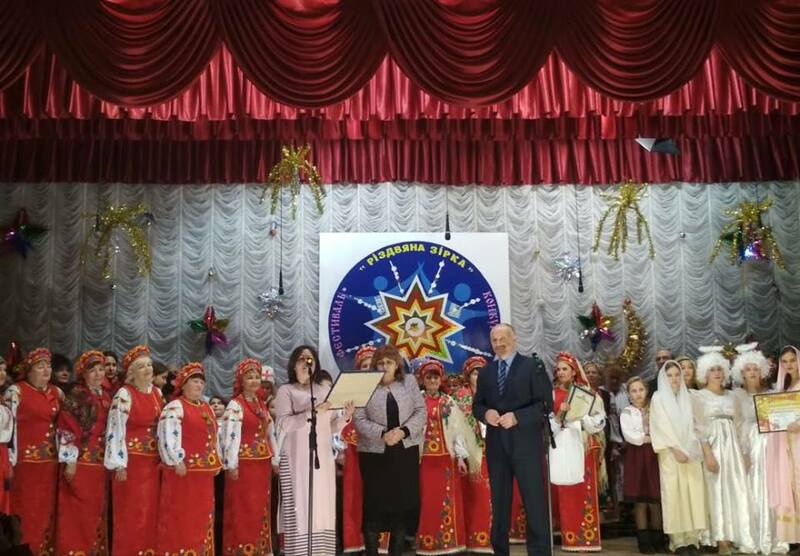 On 17 January, the Sofiyivska AH hosted the Second Decentralisation Carol Festival “Christmas star”. 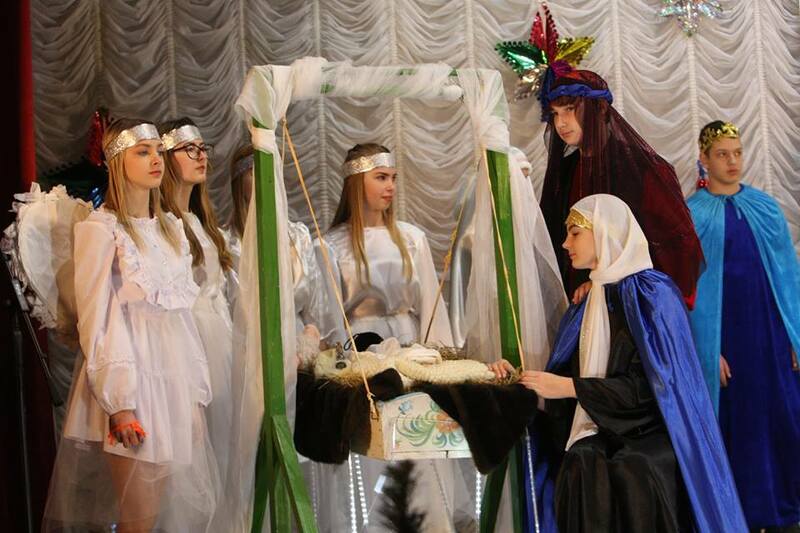 This year's competition brought together 26 artistic teams from AHs of 16 rayons of the oblast and two urban hromadas of the Dnipropetrovsk Oblast. 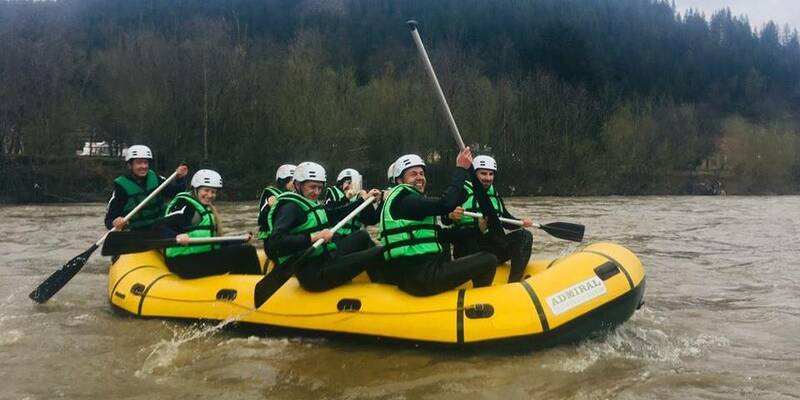 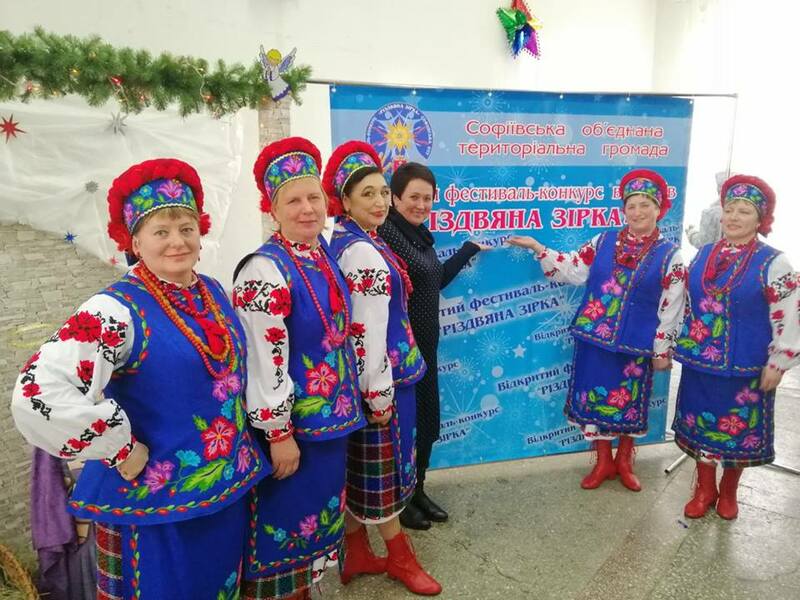 The festival takes place at the initiative of the Dnipropetrovsk LGDC, established with the support of the U-LEAD with Europe Programme and MinRegion, as well as with the support of the Dnipropetrovsk Oblast State Administration. 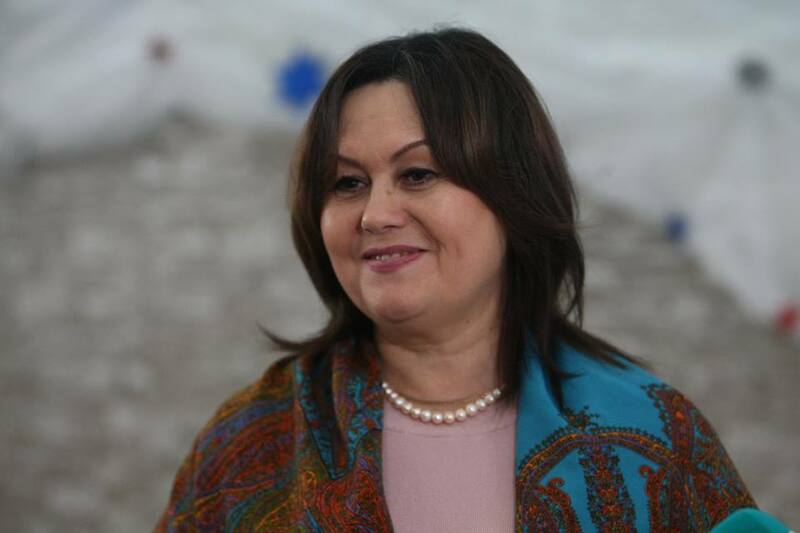 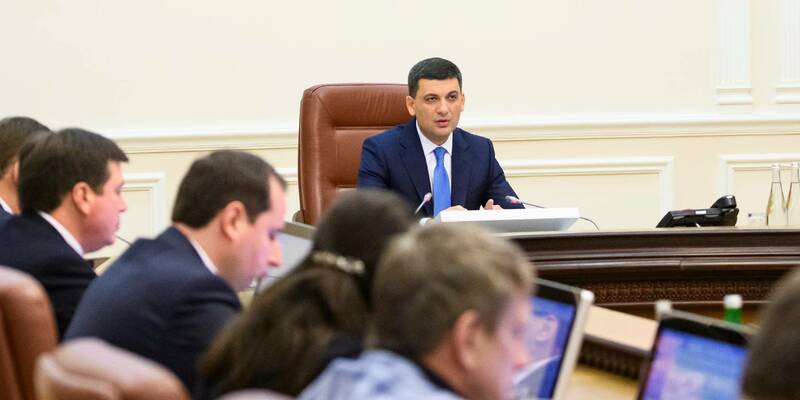 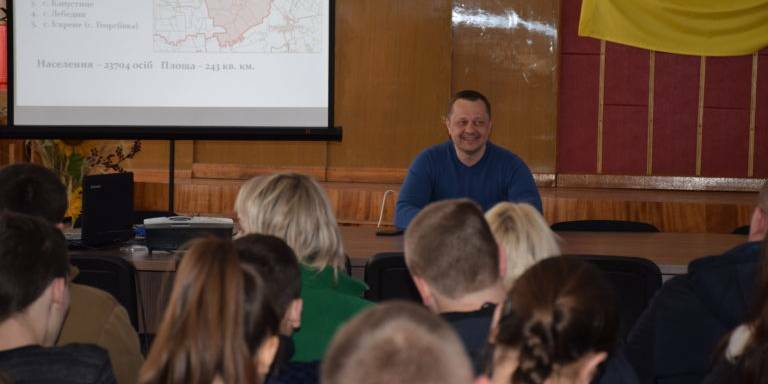 According to Olena Tertyshna, Director of the Dnipropetrovsk LGDC, culture development is one of the important directions of hromada development, which is also enshrined in the Decentralisation Strategy of the Dnipropetrovsk Oblast.